This list has been hastily compiled, but it gives some idea of the importance of David Shepard’s work. If you know of other movies he was involved with restoring, preserving, or making available that have been reviewed on this blog, please comment and I will add them. 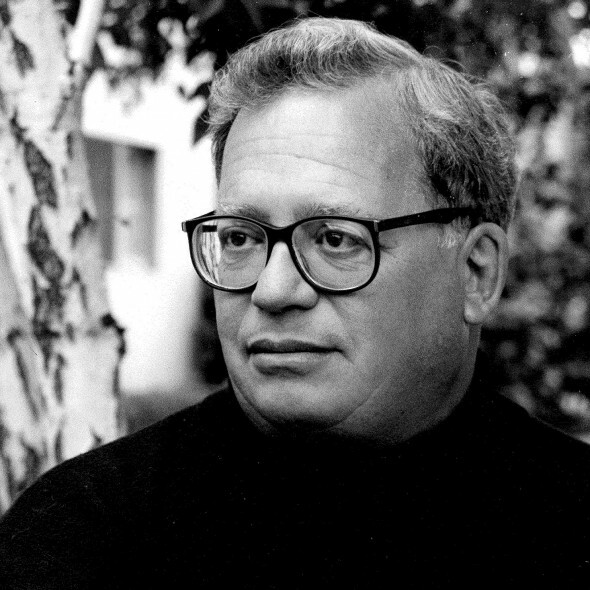 David Shepard gave me my first job when I moved to LA to attend UCLA film school. He shared books and films with me – once I remember him screening Carl Dreyer’s The Passion of Joan of Arc and watching him smile when I was sobbing at the end. He was so thrilled the movie had affected me so deeply. Thank you for sharing that, it’s a great story. I am sorry to hear of David’s death. You are absolutely right about his important role in film preservation. Like you I have watched and enjoyed many of the titles on which he worked.